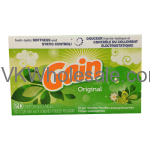 Cleaning products have been very popular inventory in any c-store, convenience store, dollar store, discount store, wholesale store or retail outlet store. 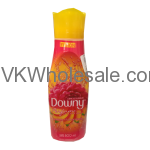 Buying cleaning products at wholesale price can help you make good profit. Make sure to keep cleaning products at the back of your store that will help you drive customers throughout your store. 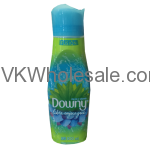 We supply cleaning products to other wholesalers, dollar store customers that includes laundry detergents, Ajax, Xtra, Tide, Gain, Downy, Suavitel, Fabuloso, Trend, and Purex. 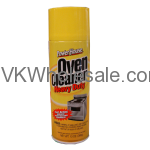 We also offer oven cleaners, bathroom cleaners, carpet & room deodorizer, and many other cleaning products. 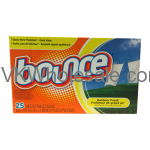 Our dish detergents include brands such as Palmolive and Ajax. 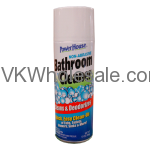 Whether you are c-store owner, c-store wholesaler and/or Dollar store owner you will never go wrong with cleaning products. Buy cleaning products now. 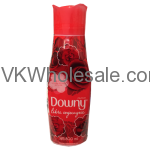 Minimum quantity for "Downy Passion 800ml 12 PC" is 1. 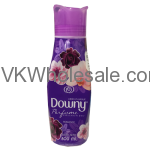 Minimum quantity for "Downy Romance 800ml 12 PC" is 1. 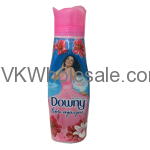 Minimum quantity for "Gain Dryer Fabric Softener Sheets 15 PC" is 15. 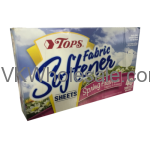 Minimum quantity for "Smart Choice Spray Starch Lavender 14.4 oz 12ct" is 1.